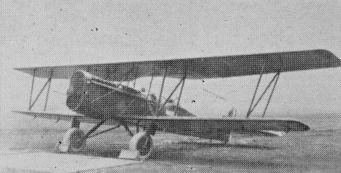 One of 50 S.E.5a’s, rebuilt in the US by Eberhart as S.E.5E’s with Wright-Hispano E engines. 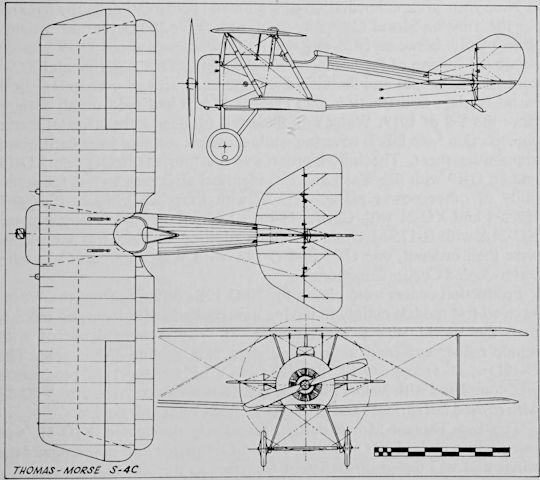 Sopwith 1 1/2 Strutter with the USAS. 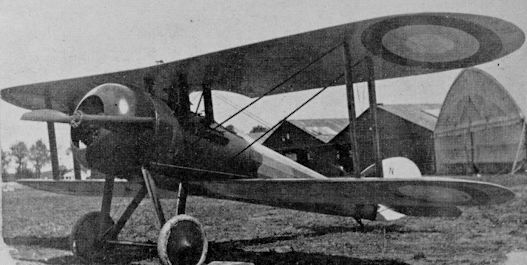 A Navy Sopwith Camel in France. 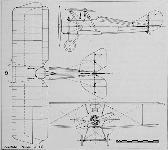 The "demi-diedre" production Nie 28 with 1.5-deg dihedral and deeper cabane. 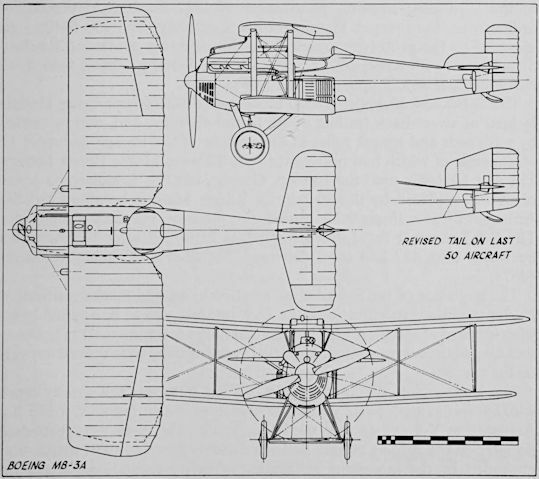 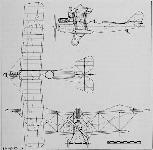 U.S. Army Air Corps DH-4B serial A.S.64356 (McCook Field project number P226), showing the revised cockpit position an d oversize wheels. 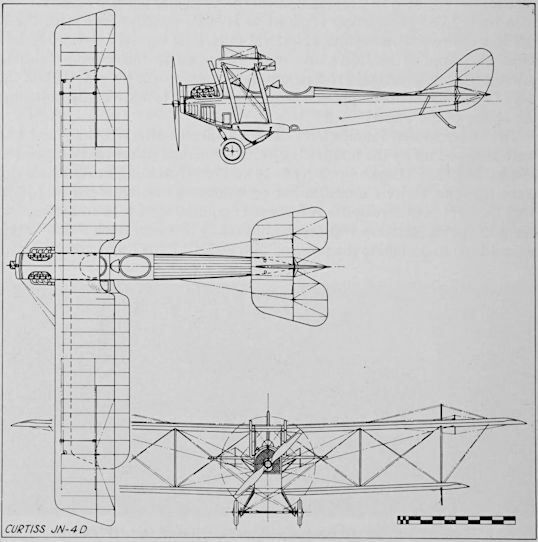 The Curtiss 18B (for biplane) was named Hornet and was identical to the Wasp except for the use of biplane wings. 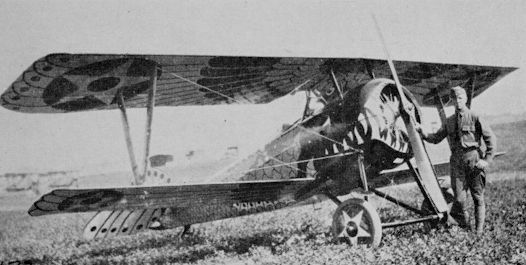 This JN-6HG-1 was fitted with a 150 hp Wright-Hispano I engine and used for test work at McCook Field. 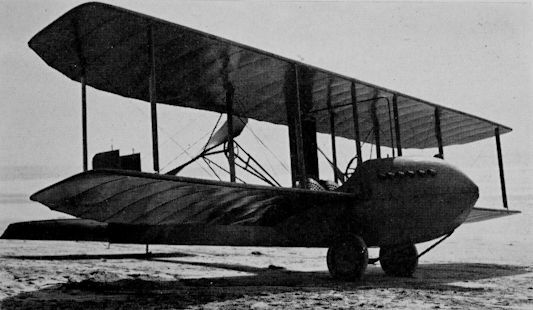 Here it is seen equipped to launch GL-1 aerial gunnery target glider. 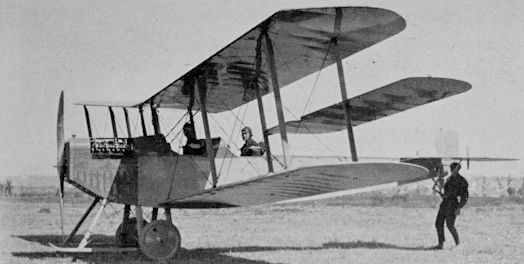 The standard Curtiss Model F of 1913 was used by the US Army and Navy, by civil and foreign owners, and remained in production into 1918. 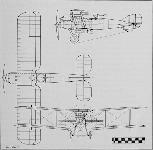 This is Anny serial number 34. 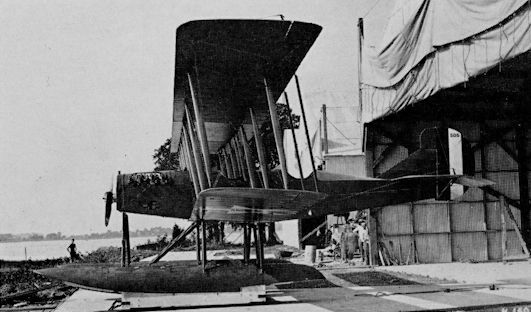 The first Curtiss S-3 seen in August 1917 after the ducted propeller spinner had been discarded. 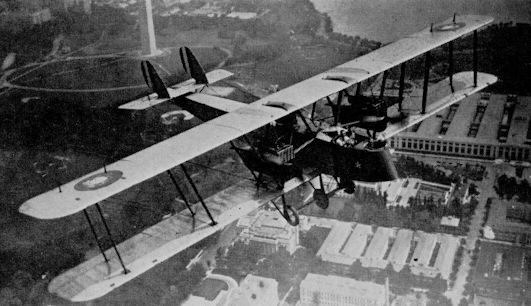 On 17 January 1918 Glenn L Martin received a US Army contract to design and produce ten examples of a twin-engined, four seat reconnaissance bomber. 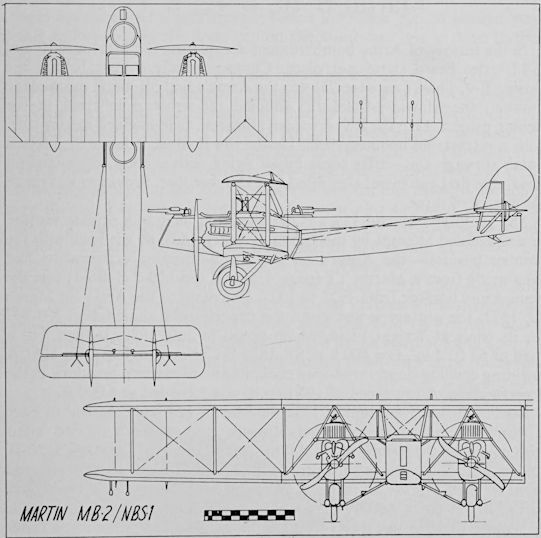 In the absence of any military lead, the aircraft was called the GMB, short for Glenn Martin Bomber and came together fairly quickly under the supervision of Martin's Young Chief Engineer, Donald W Douglas. 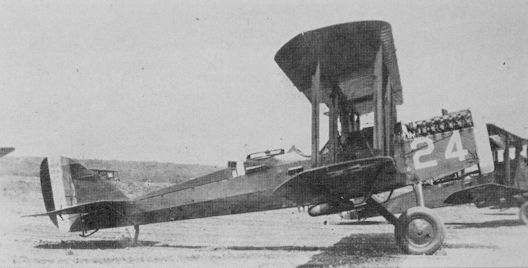 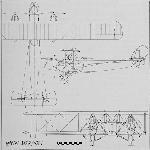 First flown on 15 August 1918, the GMB was powered by two 400hp Liberty 12As that gave the biplane atop level speed of 101.5mph at sea level, dropping to 100mph at 6,500 feet. 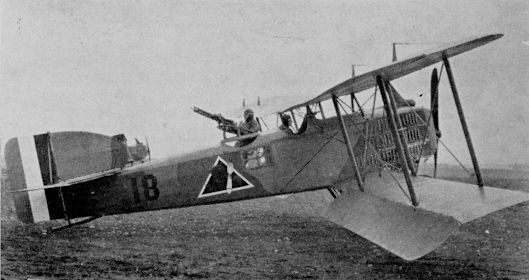 Armed with five .30-inch Marlin machine guns, the GMB could lift a 1.040lb bomb load over a range of 390 miles at a cruising speed of 92mph. 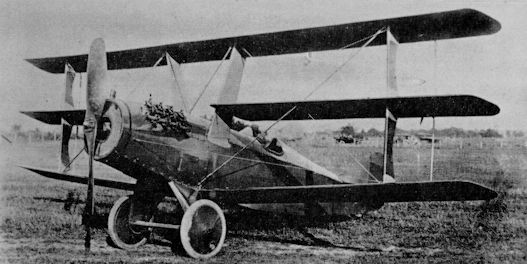 With the first aircraft delivered to the US Army in October 1918, the company had delivered all but one by the time of the Armistice, the tenth machine being completed in 1919 as a passenger transport. 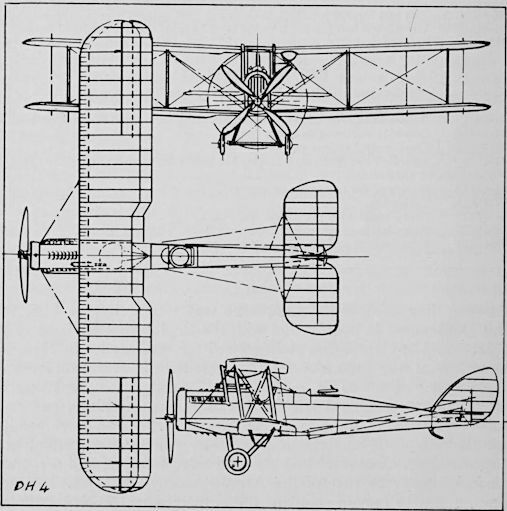 The Army's remaining JN-2s were all fitted with JN-3 wings of unequal span having ailerons on the upper surfaces only. 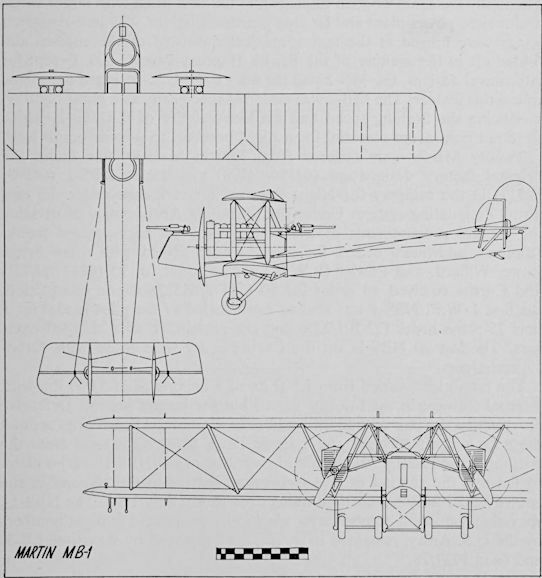 The production Twin JNs differed greatly in detail from the prototype. 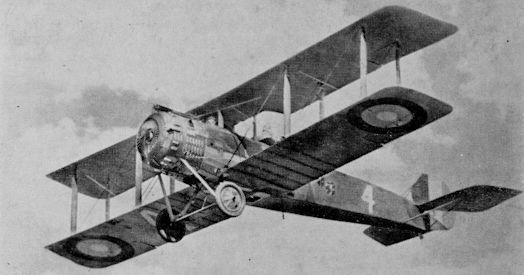 This was the first for the US Army, Serial No.102. 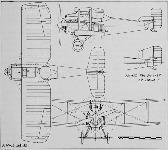 The L-2 originally had the short lower wing of the Land L-1 but the span was increased to carry the extra weight of the floats. 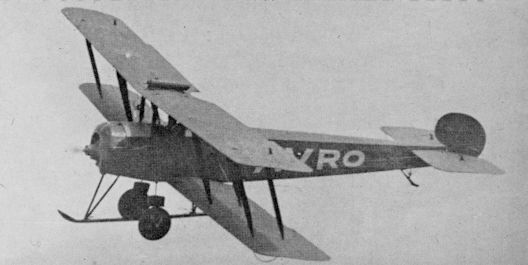 For early post-war service with the Army Air Corps, Curtiss built 50 Orenco Ds after modifying designs of the Ordnance Engineering Corp. 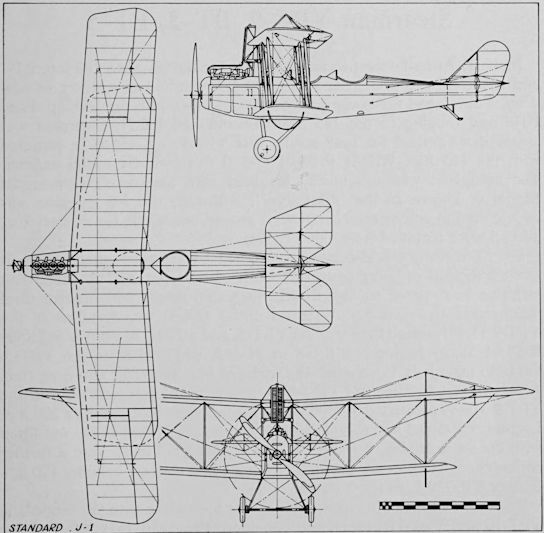 The Pomilio-designed FVL-8 conceived for the US Army’s Engineering Division and of which six were built in Indianapolis. 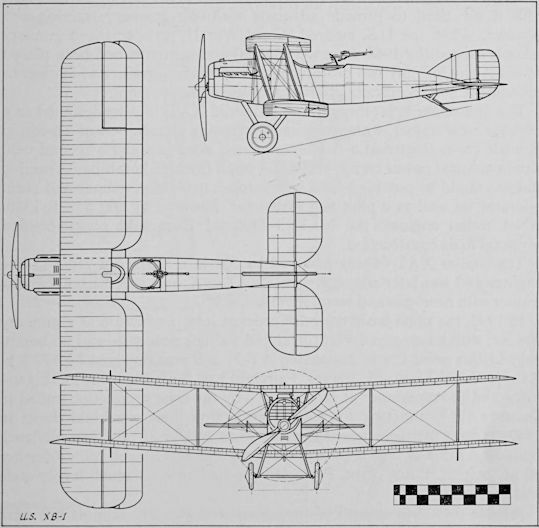 Aerodynamically attractive, the Heinrich Pursuit was tested at McCook Field in 1918.